Facebook Ads and Instagram Ads Management is offered both as a standalone service and included in our All-In-One marketing packages for dentists and surgeons. 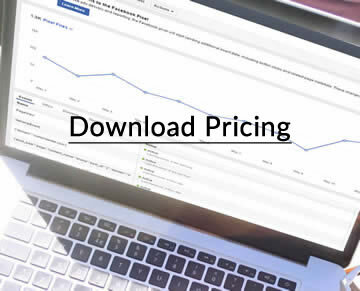 Click to Download Pricing. Facebook Ads are the most under-priced marketing channel today. Especially for short video clips under 15 seconds targeted at Instagram and Facebook users on mobile. We can often tune these campaigns so well it only costs a few pennies to get your medical practice in front of locals who may be seeking your services.